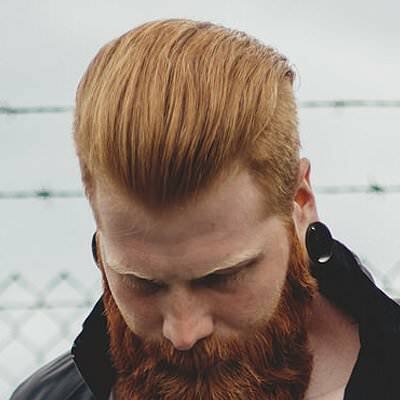 Supreme Men’s Hairstyling and Barbershop has been providing barber and hairstyling services for men in South Calgary Midnapore area for over 20 years. Our customers tell us that we are the number 1 Barbershop in Calgary. 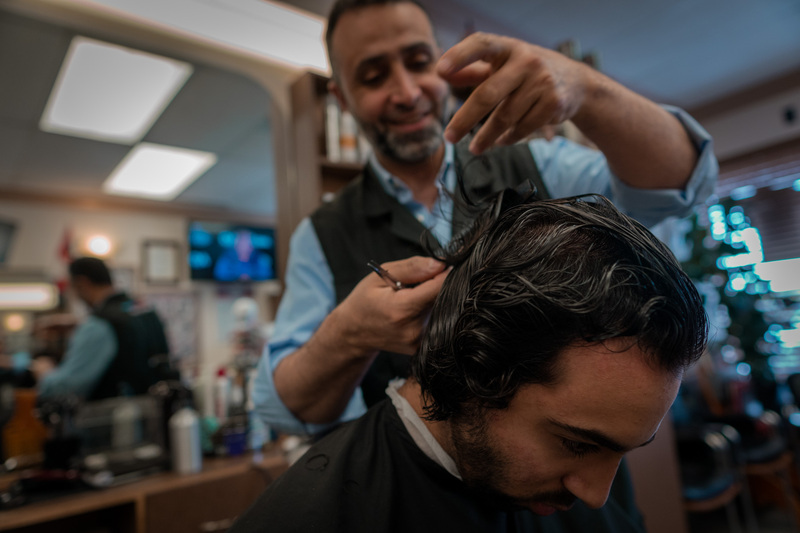 There’s more to getting a haircut than just a quick snip-snip at Supreme Men’s Hairstyling and Barbershop. 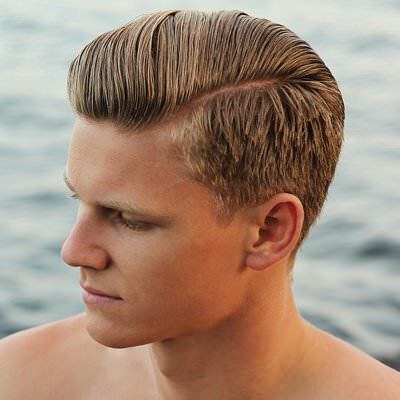 Our experienced barbers get you the cut you want, and the style that suits you best. 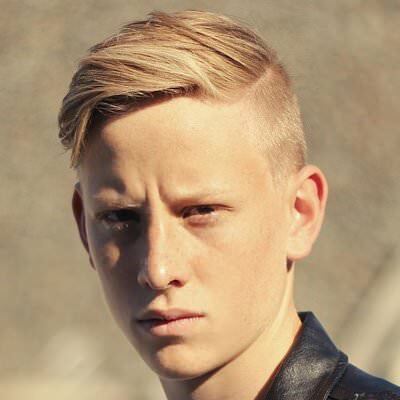 We pride ourselves in a reputation as one of the best places in Calgary to come for a haircut. We are where barbering and hairstyling meet. 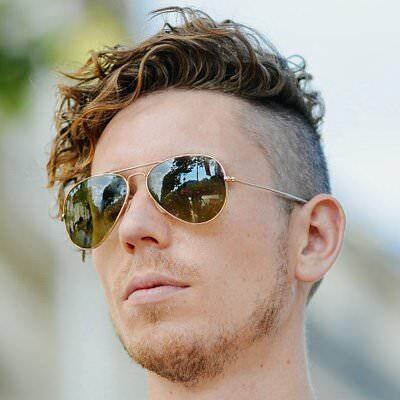 We fix overpriced and cheap haircuts and guarantee the best possible cuts for men and boys. We strive for the highest quality – if it’s not a quality haircut, we’re not happy. Our commitment to quality service ensures that our clients leave happy. With years of experience and continuing education, our dedicated staff is ready to deliver a positive experience. We’re here to help you feel and look your best. With years of experiences and continuing education, our dedicated staff is ready to serve your beauty needs. Business hours get effected by statutory holidays, inclement weather or personal events.